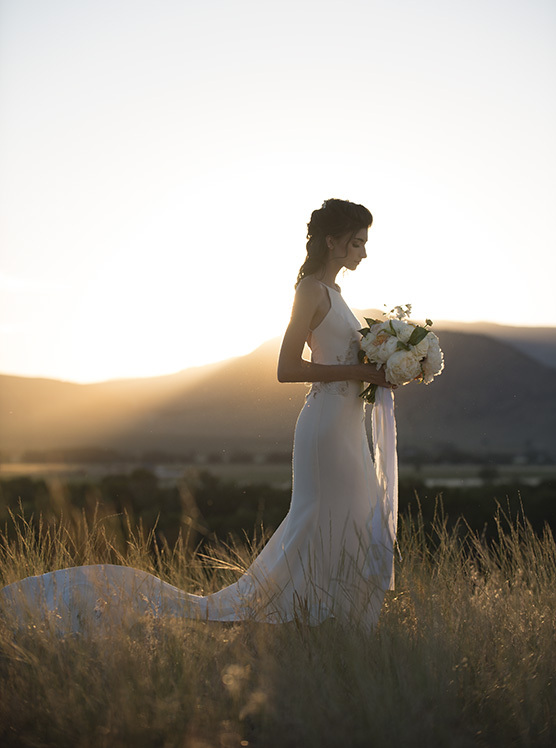 Montana Wedding Photographer and Big Sky wedding photographer Larry Stanley provides wedding photography across Montana, Big Sky, Bozeman, Flathead Valley, Red Lodge, Glacier and Yellowstone Parks. Reality weddings. Hello and welcome to Montana Wedding Photographer. I’m Larry Stanley, a seasoned professional with 15 years of excellence in Montana wedding photography. I offer an authentic, unique mix of wedding photojournalism and scenic wedding portraiture for couples from Big Sky, Bozeman, Flathead Lake, Whitefish, Livingston, the state of Montana and from all over the country to celebrate their Montana wedding under the Big Sky. Planning a wedding? Summer Saturdays get snatched up quickly in the Bozeman, Big Sky and Flathead areas. Scenic elopements and surprise engagements sessions in Yellowstone National Park are welcomed! You deserve to have the story of your Big Sky wedding told in a magnificent way. See my most recent BIG SKY WEDDING ALBUM from the beautiful Rainbow Ranch Lodge in Big Sky. Here you will find photos to view until your heart’s content, wedding album designs, resources for planning a Montana wedding and loads of great ideas for your wedding. Enjoy your visit and check out the images from recent weddings and other photography sessions on my blog. Read the love letters and testimonials from recent clients. Follow my Montana Wedding Photographer adventures on Facebook. See what we're really up to on Instagram by following us!